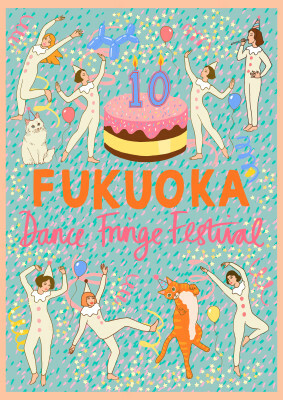 It’s the 10th anniversary of Fukuoka Dance Fringe Festival, one of Asia’s hottest dance festivals right now. Don’t miss the 25 works over 7 performances. 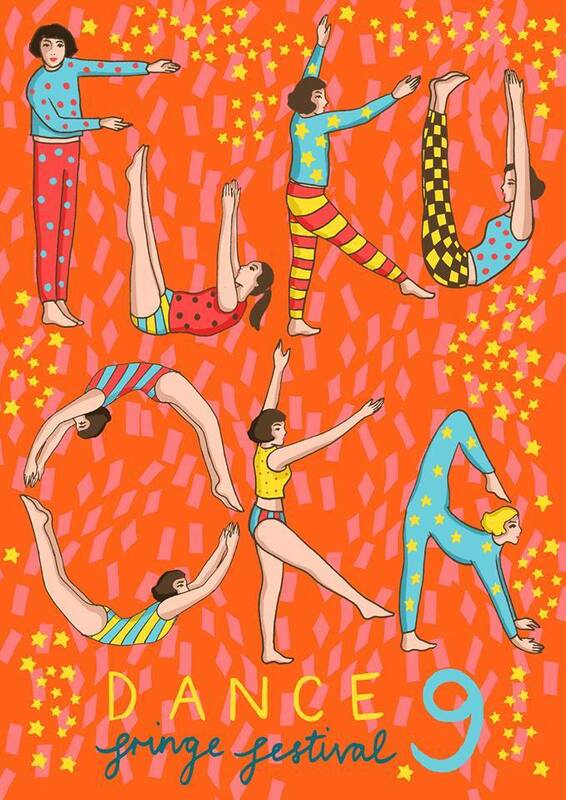 If you catch them all, you’ll catch a glimpse into the amazing world of dance, and its current trends!